You are here: Home / FREEbies / 25 FREE Disney Movie Rewards Points! Woo hoo! 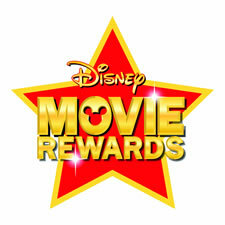 If you are a Disney Movie Rewards Member you can add 25 more points to your account when you login and enter codes Bunnies, Candy, Goodies, Blossom and Spring! We don’t know when these codes will expire. If you aren’t a member, you can join now for FREE!